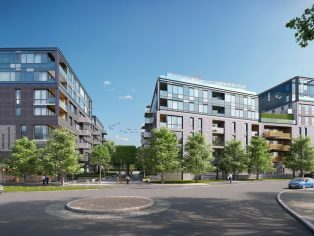 Crest Nicholson has announced the purchase of a new 183-unit site in Walthamstow, known as Essex Brewery. Work is planned to commence in spring 2017, with the first units of the mixed–use development due for completion in summer 2018. Essex Brewery will comprise 158 private units, 25 shared ownership units and 479 m² of flexible retail space that will suit a variety of retail and culinary ventures. 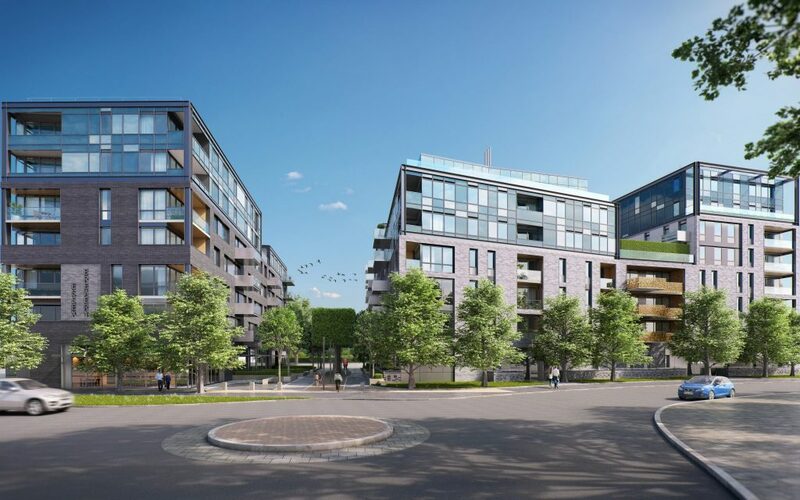 Following a successful strategy aimed at targeting the first time buyer market by Crest Nicholson in 2016, 95 per cent of units at the Essex Brewery will be available on the popular London Help to Buy scheme. The development is ideally situated for access to central London, directly opposite St James Street overground station in Zone 3, which serves Liverpool Street in just 17 minutes. A short walk from Essex Brewery takes commuters to Walthamstow Central station, where the Victoria underground line serves Kings Cross St Pancras in just 14 minutes. “We are pleased to kick off 2017 by announcing plans for the Essex Brewery in Walthamstow, situated in one of greater London’s first time buyer hotspots. 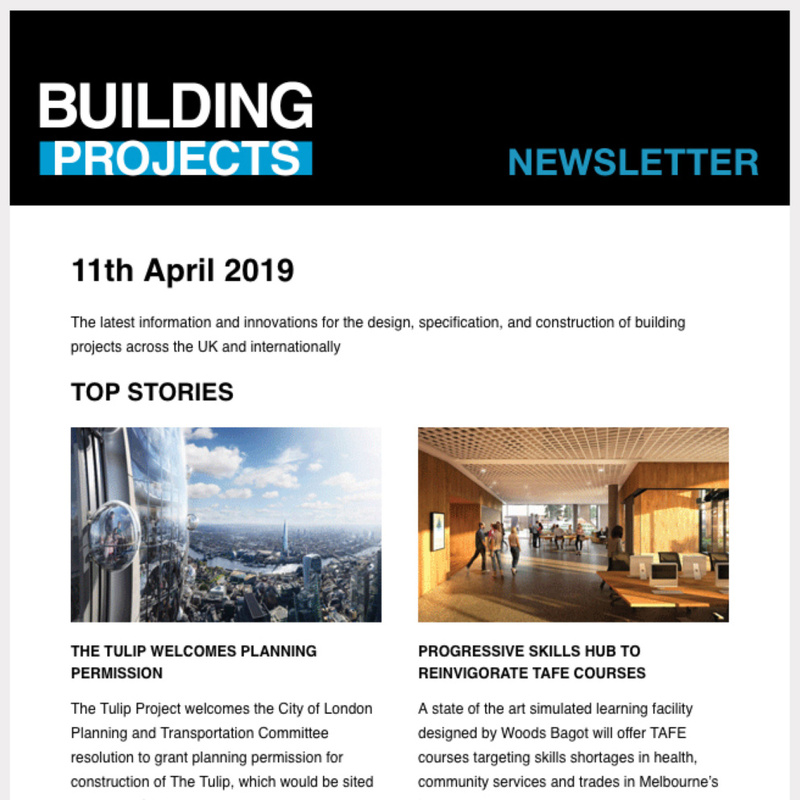 Metropolitan & Suburban obtained planning permission in April 2016, with the scheme designed by the Kalyvides Partnership. As part of the permission, the council was insistent on early delivery of the scheme and BNP Paribas Real Estate was appointed to market the site. “Despite the political and economic changes encountered in 2016 which undoubtedly created uncertainty in the residential development market, the deal at the Essex Brewery site reconfirms that interest remains for sites that have a strong story to tell. Essex Brewery benefits from excellent transport links, thoughtful design and is located in a part of London that is becoming increasingly popular for a wide range of prospective purchasers at affordable levels”.